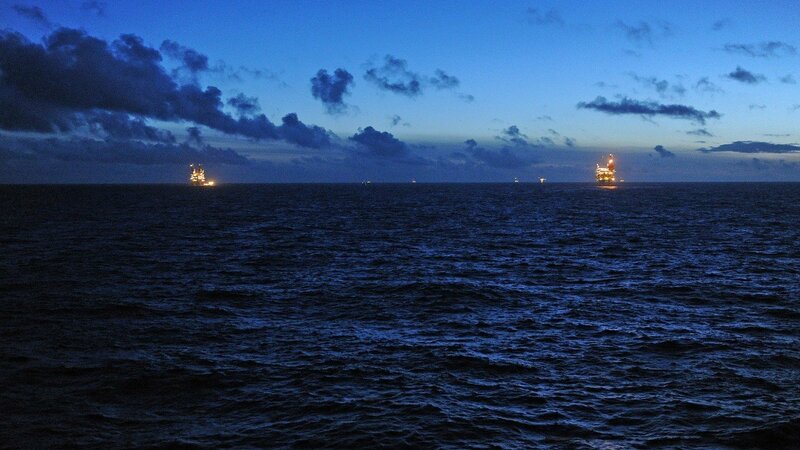 The North Sea is a mature oil and gas basin, which has seen its fair share of hard times over the last few years. But recent reports show cause for optimism. This month, the Oil and Gas Authority (OGA) predicted that 11.9 billion barrels of oil will be extracted by 2050 – up almost 50% from the eight billion barrels forecast four years ago – as a result of reduced production costs and new discoveries. That’s not all, these new fields are technically complex and some of the most exciting the industry has ever seen. So, with what looks like a bright future ahead, there are bountiful opportunities for the industry to grasp. The challenge now for the sector is to ensure that the talent supply can keep up. Amongst other things, the difficult decision to cut graduate schemes, apprenticeships and training during the downturn has left some firms in a tough position. Worryingly, as reported in this year’s Global Energy Talent Index (GETI), 48% of professionals are concerned about an impending talent emergency. GETI shows that the engineering discipline has been the most impacted by cuts during the downturn, with mechanical engineers now the most sought after in the North Sea. This could have a huge influence on the region’s future, with half of working professionals citing that skills shortages are already being felt on the frontline. Respondents note that this will reduce productivity, decrease efficiency and increase costs. This could have unintended effects for companies looking to reduce spending. So how can the North Sea industry tackle this? Respondents cite four main areas. Retrain existing employees. With digitalisation taking over the sector, there is potential to refocus employees whose roles at risk of automation and transferring their knowledge to new areas. For example pipe handling or underwater inspections may be digitalised in the future but the expertise currently undertaking these tasks could be leveraged into new positions. Roles are constantly changing and evolving, and companies who are one step ahead with training, will reap the rewards of an upskilled workforce. Training programmes also play a huge factor in engaging and retaining staff. Bring back apprenticeships. There is an opportunity to bring fresh, young talent onboard and shape them for the roles most in demand by providing challenging project and development opportunities. Generation Y and Z are excited about being creative, so if companies can externally demonstrate that they have innovative projects that need novel solutions, they will do well attracting candidates. Delay retirement of skilled professionals. These employees are vital for mentoring and knowledge transfer programmes to quickly and efficiently advance the next generation. There is a wealth of drilling, production and completion knowledge that is being lost from the sector. These experienced professionals can support retraining programmes to help close the skills gap. Investigate wider talent pools. Many great candidates are not easily identified by a CV which details past history, as intangible skills or cultural fit are harder to measure. Advances in technology, like video interviewing and psychometric testing, make it easier to evaluate communication and leadership skills or ability to work under pressure. Identifying candidates with a desire to learn and a growth mindset can be just as powerful as previous project experience.